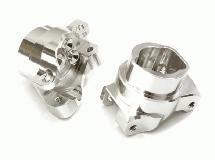 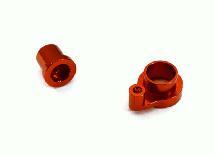 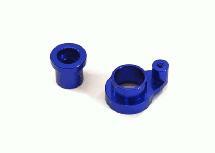 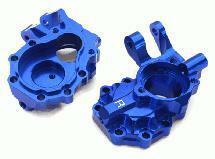 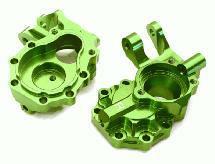 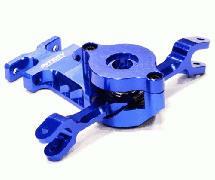 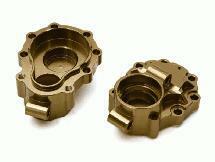 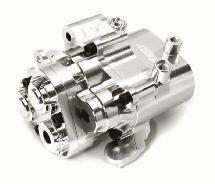 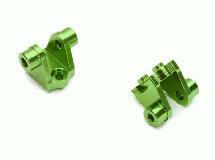 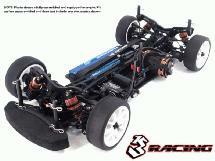 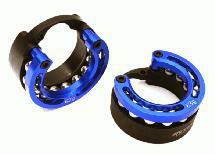 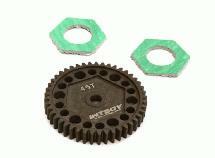 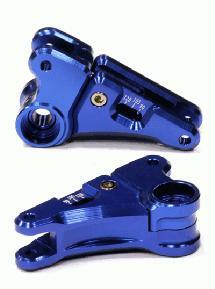 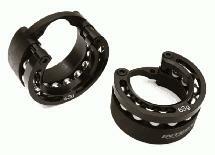 Upgrade your Traxxas TRX-4 drivetrain by installing our Billet Machined Alloy Rear Portal Drive Axle Mounts. 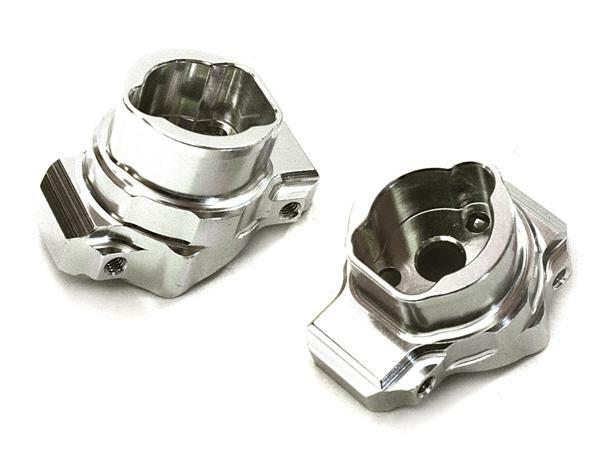 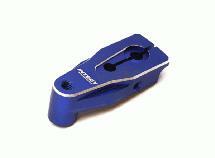 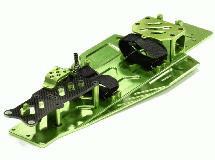 The mounts replace Traxxas OEM part #8256, and are a perfect match with our rear inner housings (Integy part #C27990, sold separately) and rear outer housings (Integy part #C27975, sold separately). 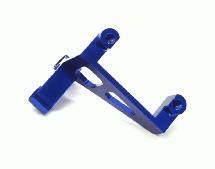 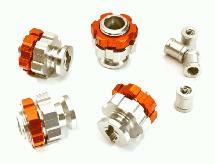 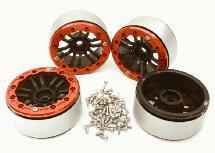 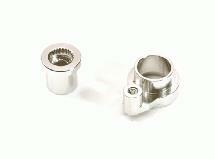 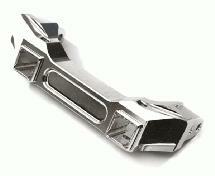 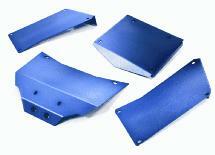 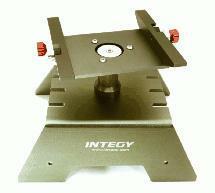 The Billet Machined Alloy Rear Portal Drive Axle Mounts are available in gunmetal, red, or silver colors.